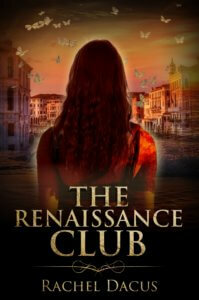 I don’t want to finish revising my novel, The Renaissance Club, because then I will have to leave the Italy in my mind. Unless I can conjure up another Italy-centered project or a plane ticket, it’s my best form of travel these days, the armchair, or should I say deskchair variety of touring. And there are only two distant places I’ve ever visited: India and Italy. Of the two, it’s more comfortable by far to revisit Italy, though India (twice) had its dramatic or intimately sacred moments and was life-altering. 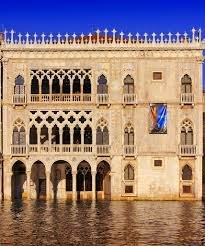 But to see up close the works of Michelangelo, Botticelli, Raphael, and Bernini, and all the other unbelievably numerous Renaissance and Baroque masters, is not only life-altering, but changes any artist or writer. 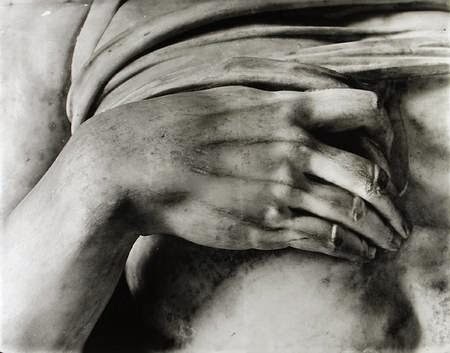 You can see how it affected so many Romantic poets. 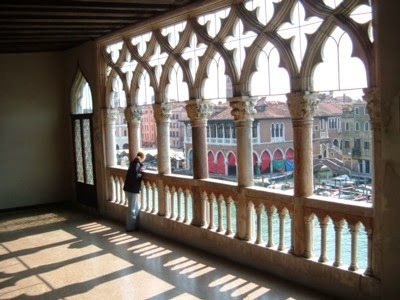 Italy made me aware of art’s effects, how it can change the way you see life and its possibilities. Venturing into a radical new place changes you in a way you never could change while staying within your familiar landscape. Any new place changes you, I think, even if it’s a truck stop on a desolate highway; but one that is created by an artist can impress more deeply. It can make you more aware of the beauty that nestles within every object and form. That’s how Italy made me feel: that a place of total beauty is possible. And that made me think about how beauty is really at the center of life, not the periphery. It’s not a mere cosmetic attribute, but a living truth of physical being. 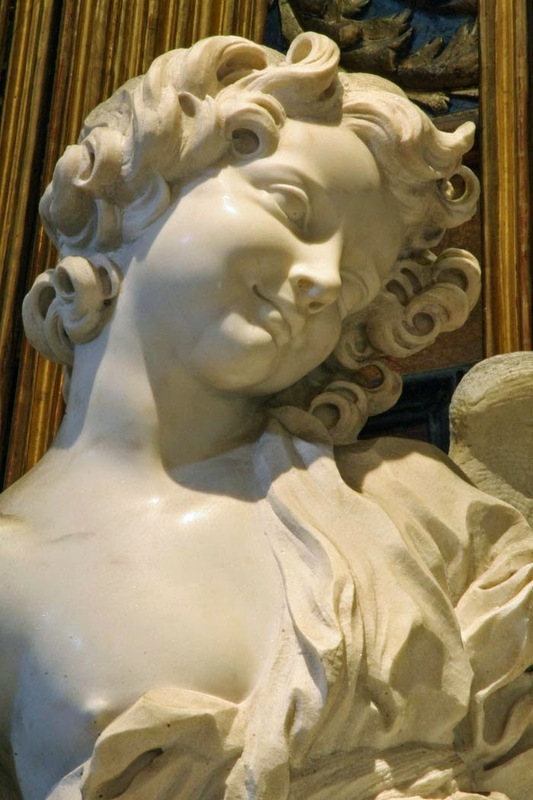 Renaissance Italy is the embodiment of the idea that the human form is perfect and divine, irrespective of its apparent individual imperfections. Italy made me feel it could be possible to live inside beauty and to become it. It made me want to write more perfectly and to really look at the world around me, soak up every divine detail of it and be sure I really see where I am. 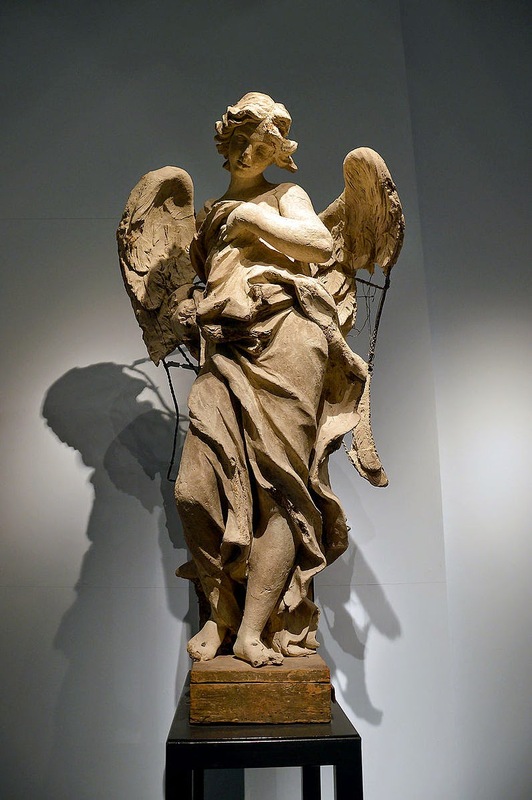 I’m delighted to have a new poem, “Better Angel,” up in the current issue of Antiphon, an online literary journal based in England. Described as “providing a showcase for the best in contemporary British and international poetry,” Antiphon presents its issues in four “acts” — a dramatic conceit I find engaging, as a playwright. The idea that each issue builds a story, reaches a climax, and has a conclusion is satisfying to me. Also satisfying to me is the concept of an international English-language journal. More and more, we write as one world and understand each other, though our versions of English may vary a bit, as poets. Antiphon’s archive provides a trove of great reading from poets writing in English from everywhere, and all issues free. This great journal is edited by Rosemary Badcoe, moderator of the on-line poetry forum Poets’ Graves and also an editor of Matter magazine, and by Noel Williams, who is also Associate Editor of the poetry magazine Orbis.